A stormy winter’s night in Tampere. It had been raining all day and there was some strong wind blowing as I headed down to the venue. I haven’t been to Pakkahuone for years… Last night was good occasion to venture out into the stormy weather for a chance to see some folk metal. Overall it was a really enjoyable evening. I’m so glad that I finally got to see Eluveitie. Turisas were everything that I expected them to be. I’ve never been a massive fan but they always put on a great show. As for Skálmöld, hopefully I will get another opportunity to see them live at some point. 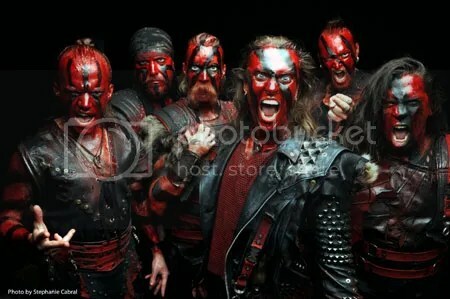 Following the success of headlining the North American Paganfest tour, Turisas have announced that they will be returning to the states next February/March for headlining U.S. tour with Firewind and The Stolen Babies. There are also special VIP tickets being sold for the show and they are very limited. 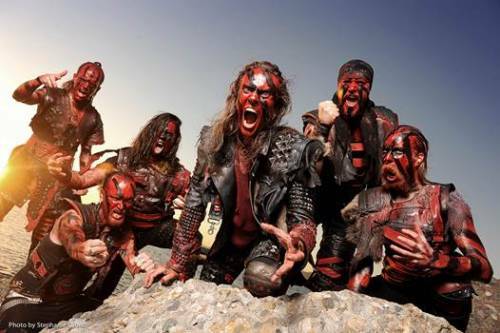 So if you’d like to purchase VIP tickets, please see turisas.myshopify.com. Fans can also see Turisas before this tour on the 70,000 Tons of Metal metal cruise which kicks of January 28th in Florida.